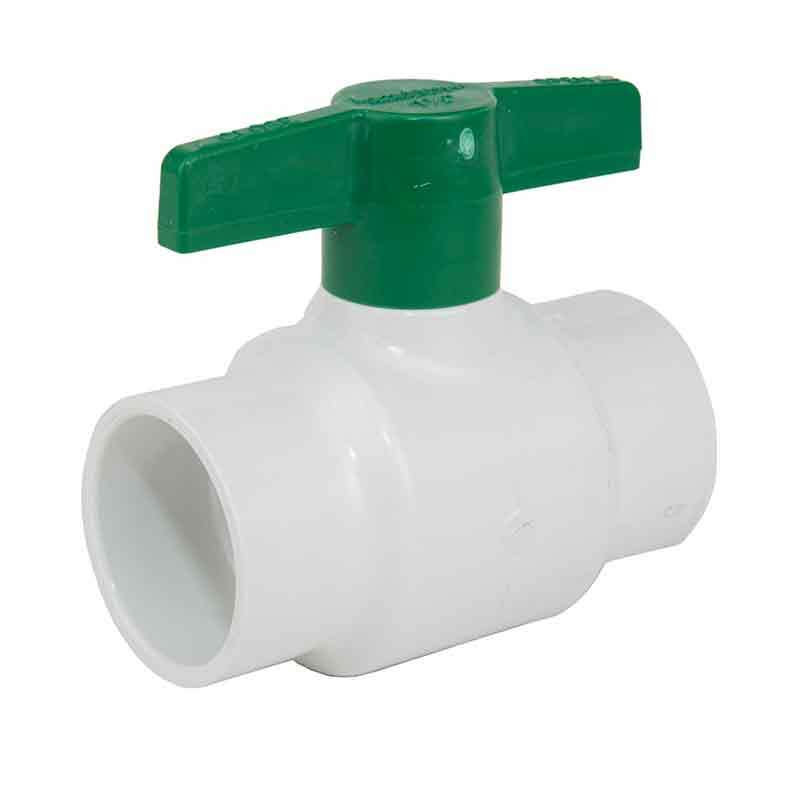 A 3/4 inch IPS PVC ball valve with female solvent weld sockets on each end. 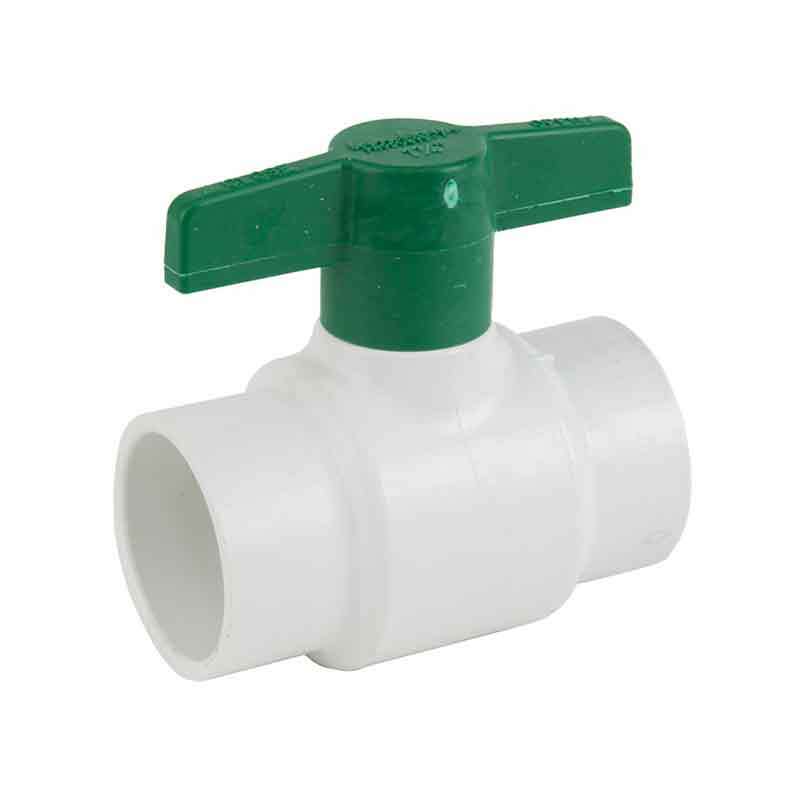 NSF® Certified for potable water use. High impact, UV resistant polypropylene handle. 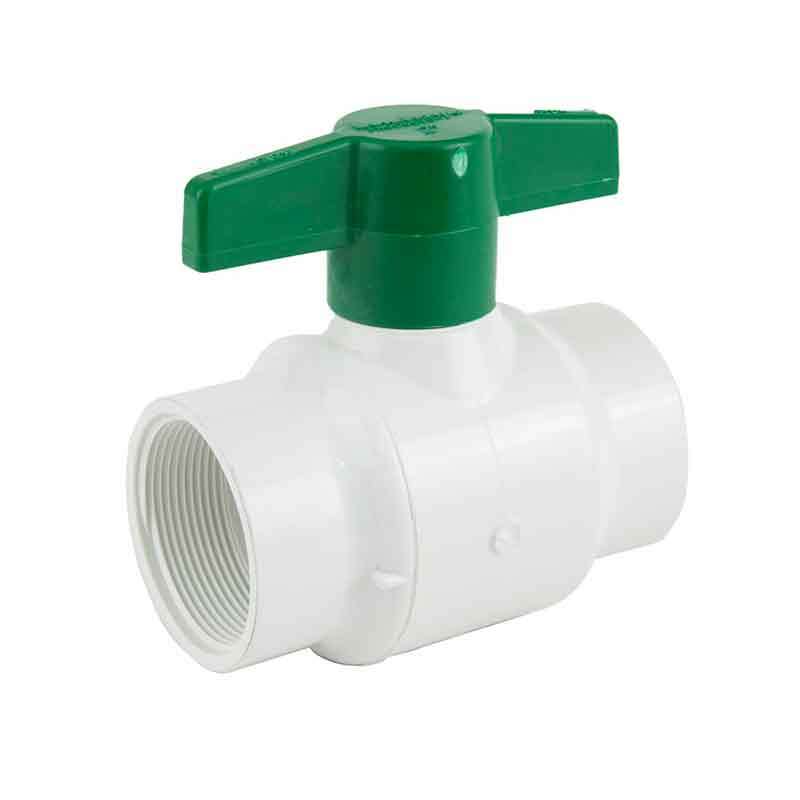 A high quality, economical quarter-turn shutoff valve designed for irrigation, pool and spa, and general purpose applications. 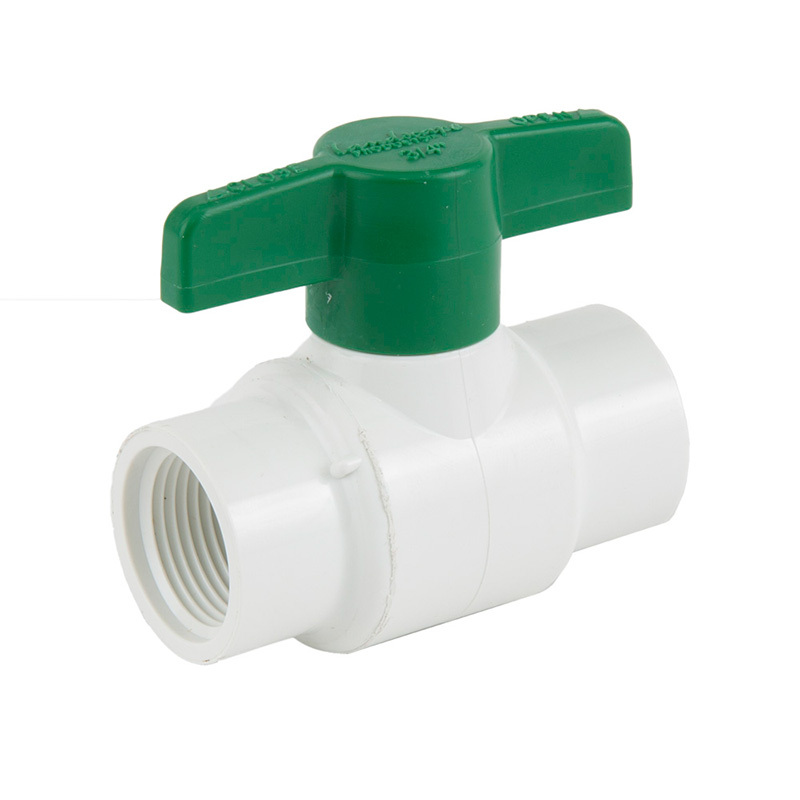 IPS sizes 1/2" - 2" available in PVC white. 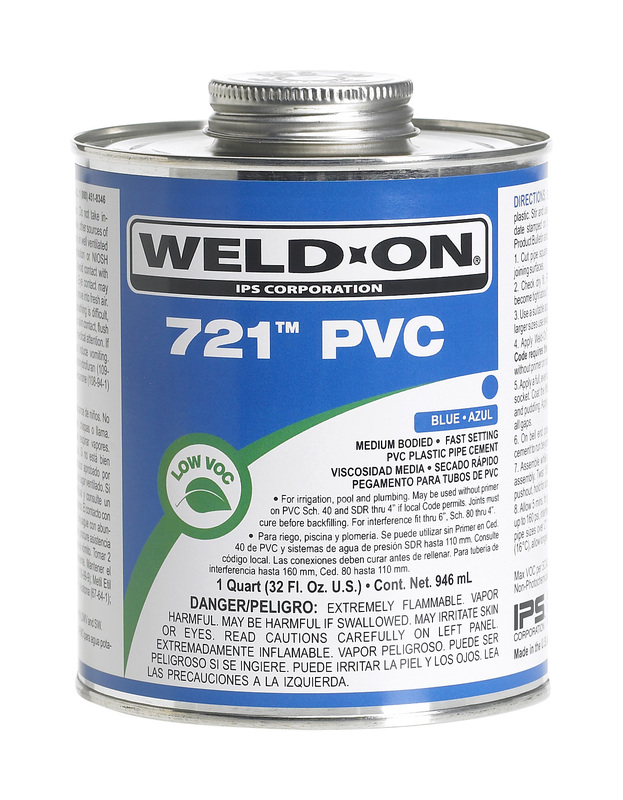 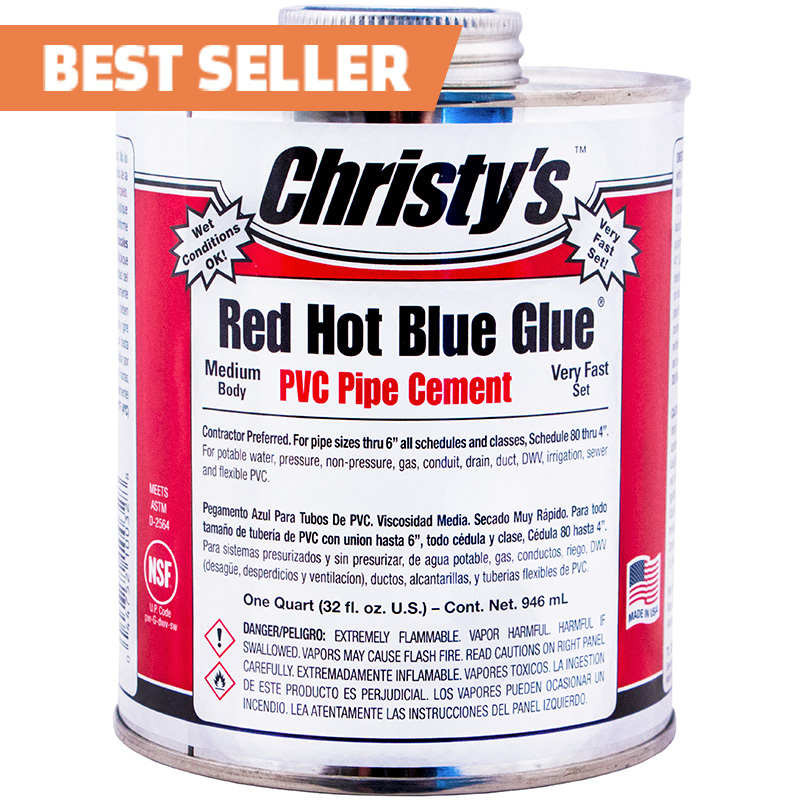 Chemical & corrosion resistant PVC construction. 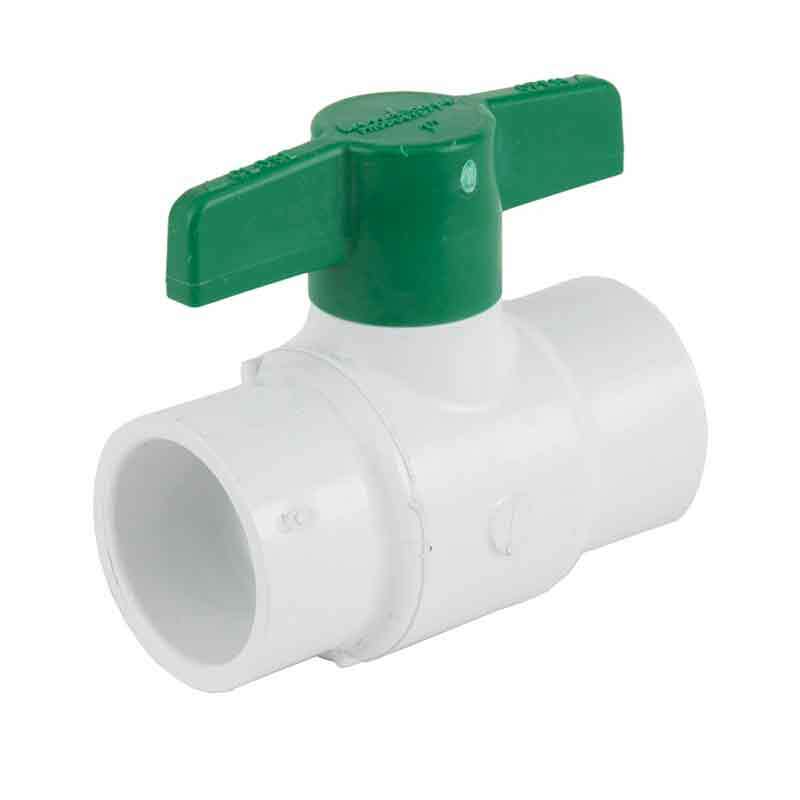 Single O-ring Safe-T-Shear® stem design. 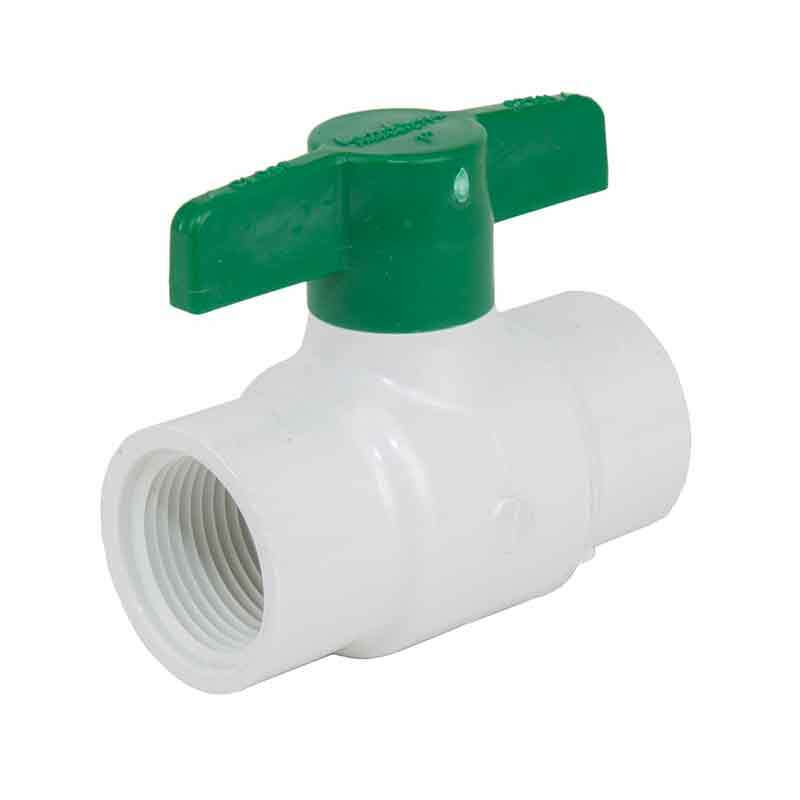 Sizes 1/2" - 2" pressure rated to 150 PSI @ 73°F. 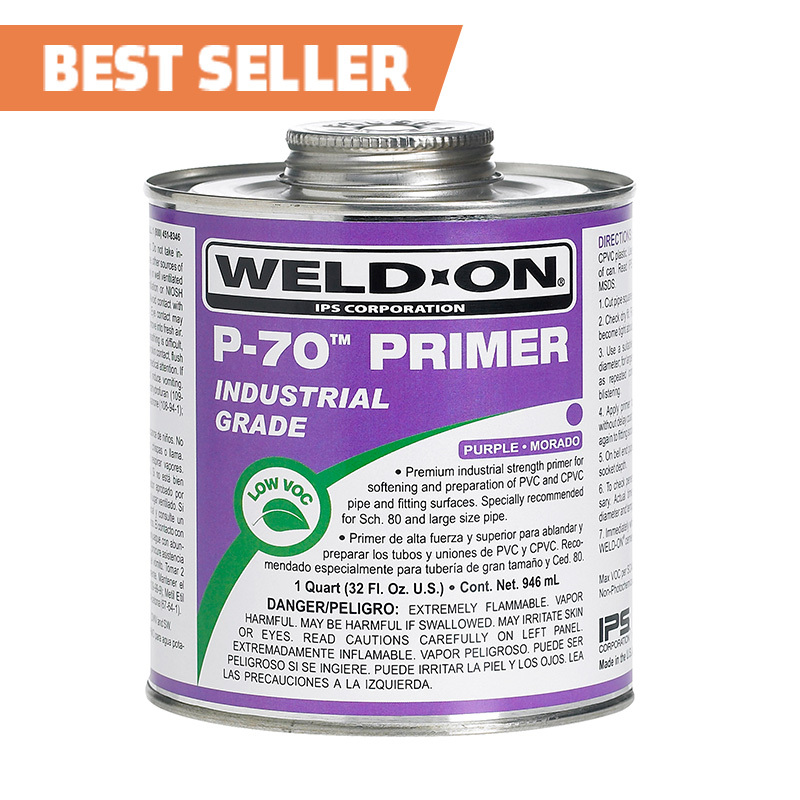 Assembled with silicone-free, water soluble lubricant.